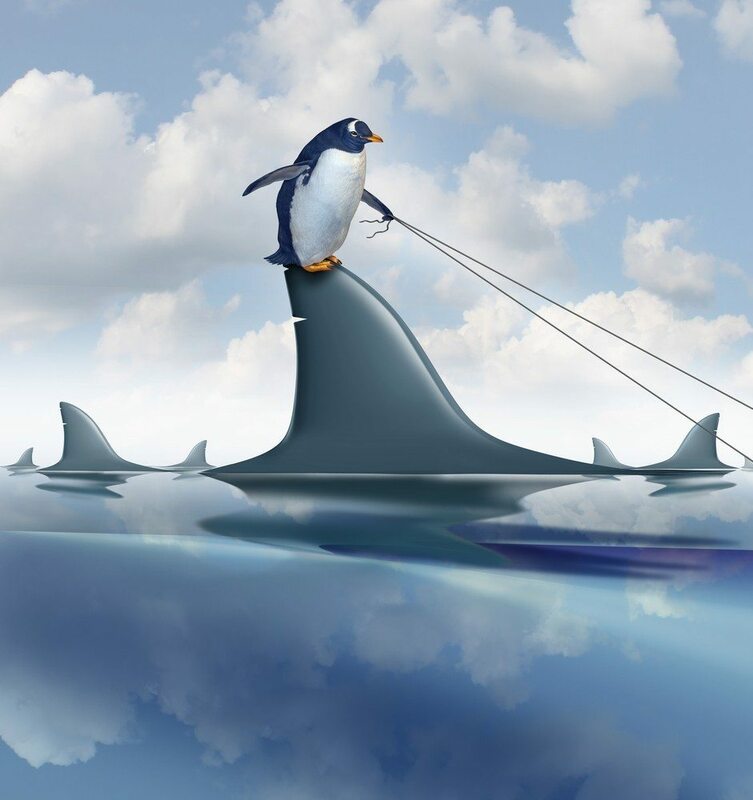 Many of us woke up Monday morning with the belief that the Zillow/Trulia juggernaut was unstoppable. But on Tuesday morning, we had to wipe our brain and re-examine the landscape. Enter Rupert Murdoch and the chessboard suddenly changed. A leading consumer brand is poised to compete with the most powerful digital brand in real estate, Zillow. “Game on,” as Zillow CEO Spencer Rascoff put it. If Zillow was the loser in this deal, Move shareholders and the powerful National Association of Realtors are the winners. Why did NAR approve the deal? Inman News reporters were prepping a story on what could possibly give realtor.com a boost to compete with Zillow. We had a sale of the company on the list but had not even imagined News Corp. Move has not had leadership quite this smart and savvy since the notorious Stuart Wolff, now a convicted white-collar criminal, founded the enterprise almost 20 years ago. Now we know much more about the dealmaking going on over the last nine months. First, we learned that News Corp was also chasing Trulia and that Zillow considered buying realtor.com. 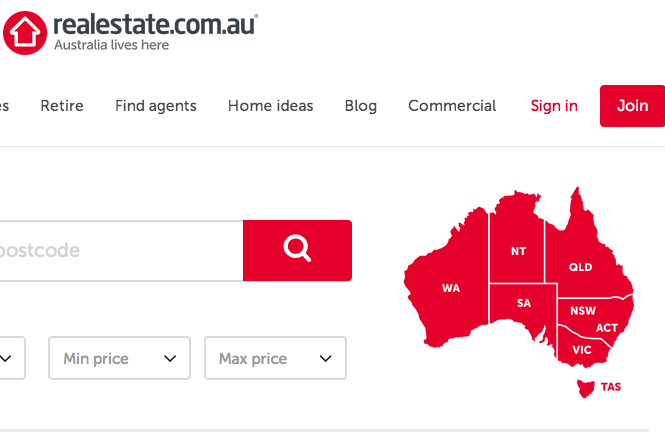 We also know that News Corp executive Deborah Brewster was fishing around the real estate space for at least a year trying to find a suitable way for News Corp to enter the business. Price of entry: $950 million in cash for Move. Price for market share: $3.5 billion for Trulia. 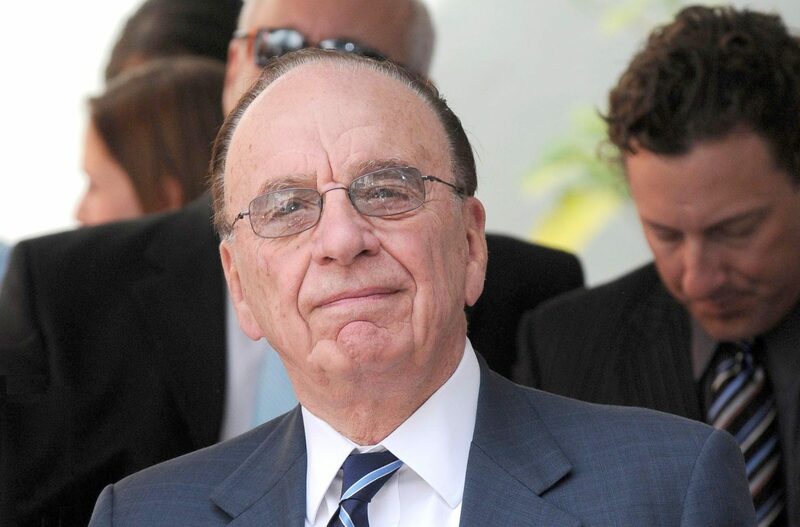 Speculation abounds about what Murdoch might do. He is notorious for shaking up management teams, pushing digital innovation, trying almost anything and cutting surprising business deals. Plus, he loves technology investments. He sports an impressive realty portfolio himself (an amazing tour of Rupert Murdoch’s home). Plus, he knows online real estate from his experience Down Under. “I think what it means is realtor.com is no longer the Realtor’s website,” said Zillow chief Spencer Rascoff. “Rupert.com.” Ha ha ha. More Spencerisms. The New Move catches up with Zillow? 15 to 1. The New Move becomes a serious competitor: 2 to 1. The New Move blows it (Myspace-like flop): 25 to 1. NAR still muddles in Move’s business: Even money. Murdoch figures out a way to exploit realtor.com but isolate NAR: Even money. Zillow is humbled (before News Corp deal): 1,000 to 1. I should eat my words. Remember my proclamation: Zillow’s Trulia move is checkmate and am I now putting my eggs in a new basket? 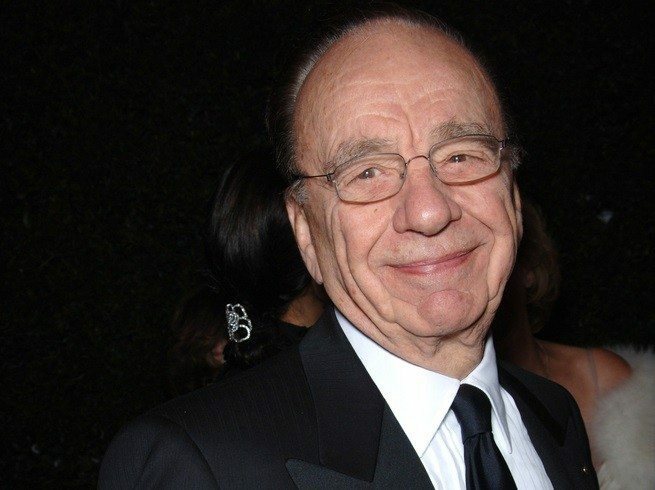 Do not underestimate Rupert Murdoch.